The National Centre for Physics (NCP) finds its origins in the work of world-renowned Nobel laureate Dr. Abdus Salam. 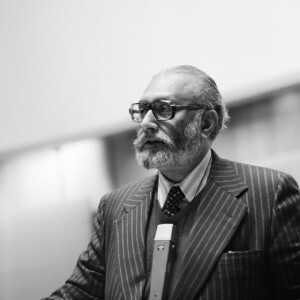 Dr. Salam had dreamed of setting up a theoretical physics institute in the country much like CERN is for Europe. For the fulfilment of this dream, he had begun work in 1951 after completing his doctorate in Physics. 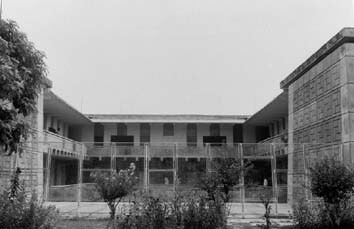 Although, Dr. Salam was not immediately successful in fulfilling his dream, his message was clearly conveyed to his pupils during his time as lecturer at the Government College University of Lahore. 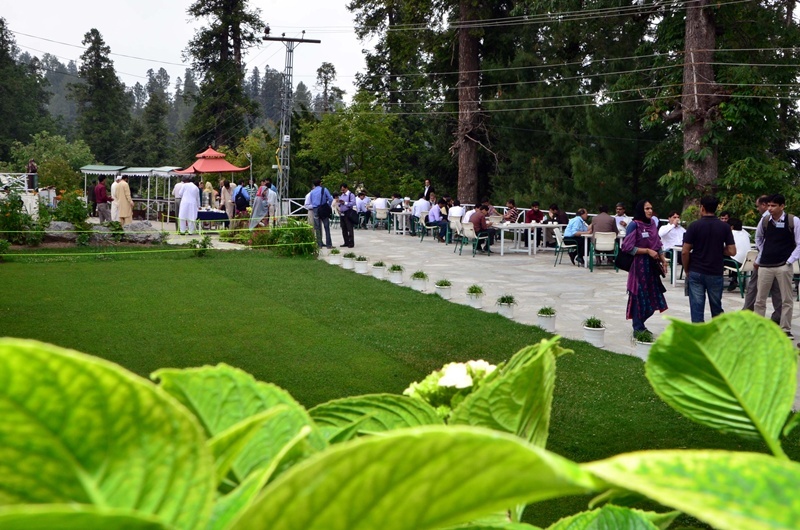 One of his pupils, Dr Riazuddin wanted to make this dream a reality and so, he played a major part in the inauguration of the International Nathiagali Summer College on Physics and Contemporary Needs (INSC) in 1976. Here, many scientists and researchers from developed and developing countries gathered to discuss topics of contemporary interest. Encouraged by the success of INSC, Dr. Riazuddin started working even more vigorously towards establishing Pakistan’s own full-fledged centre for physics. His work finally bore fruit when on January 27, 1999. 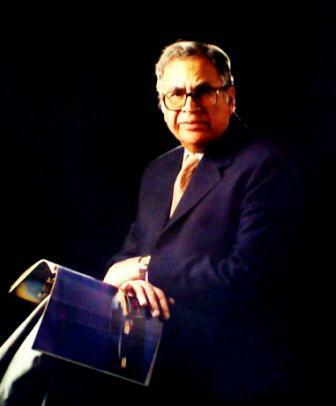 Being the founding father, Dr. Riazuddin became the first Director-General of the National Centre of Physics. NCP was officially inaugurated by Dr. Ishfaq Ahmed, Chairman, Pakistan Atomic Energy Commission on the 16th of May 2000. 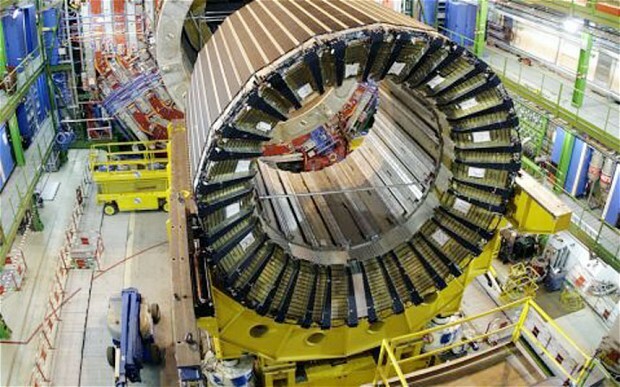 Collaboration with CERN: The National Centre for Physics (NCP) is currently collaborating with CERN in the fields of particle physics in addition to Advanced Scientific Computing (ASC). NCP is jointly designing, testing and fabricating 432 Resisitive Plate Chambers (RPC) for the Muon Detector at CERN. The RPC will also be used in the Large Hadron Collider (LHC) at CERN, so there is deep involvement of NCP in all projects at CERN. Another place of interest where NCP and CERN are collaborating is the field of Advanced Scientific Computing as mentioned above. 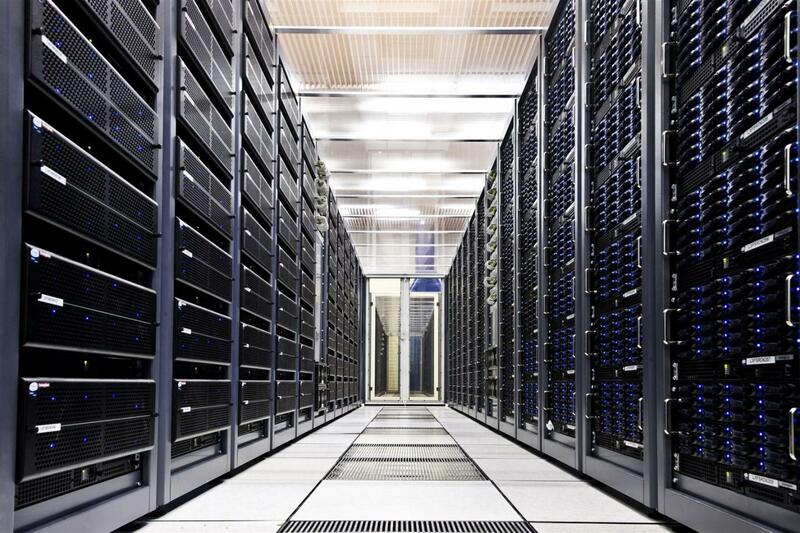 In today’s world, high-speed computing is of paramount importance for research in science. For this reason, CERN has started a project for the analysis of computer data coming from the Large Hadron Collider (LHC), NCP is one of the main collaborators in this project named LHC Computer Grid (LCG). NCP is the only LCG node of Pakistan. The data gathered by LCG was analysed by many Pakistani students for their post-graduate and doctorate research. 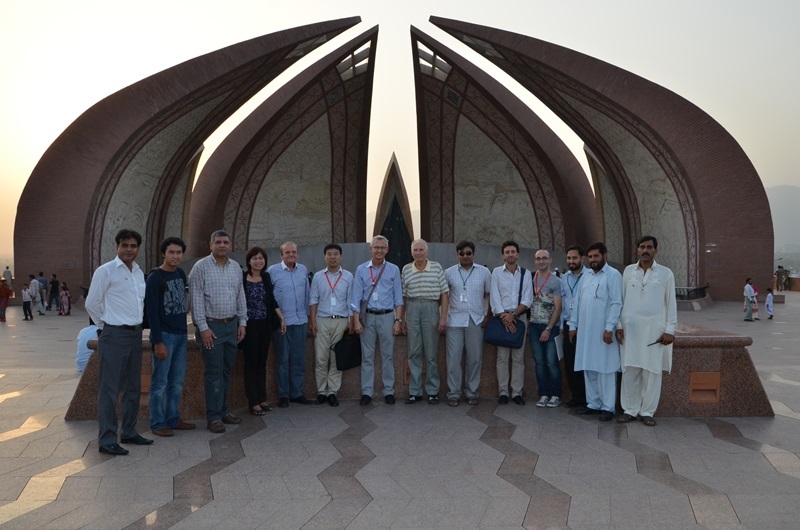 The collaboration between CERN and NCP kept on increasing from 2004 onwards, this prompted a group of researchers from CERN to visit Pakistan and analyse the scientific and technological development in the country and finally resulted in Pakistan becoming an associate member at CERN in 2014. NCP work in Pakistan: The biggest service that NCP has done to the people of Pakistan has been the creation of job opportunities for the talented and highly-qualified physicists and researchers. 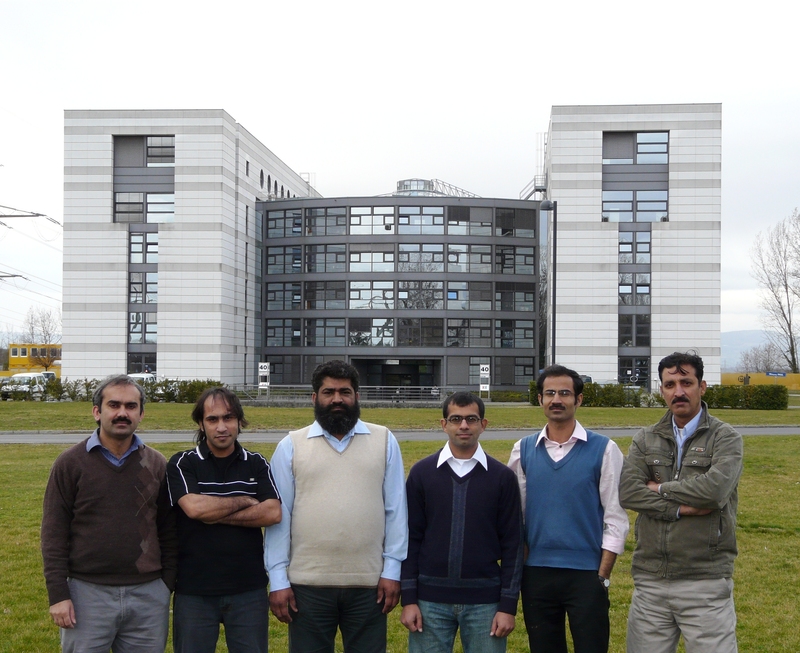 Moreover, due to NCP being a node of LHC Computer Grid (LCG), it gathers large amounts of data from the LHC and this data has been used by 32 MPhil students and about 10 PhD students to complete their research. Many students also got opportunities to work at CERN once they got their PhDs. According to the NCP 2012 Annual Report, 188 papers have been internationally published from the NCP over the last three years. Also, as a collaborator with CERN, NCP has helped students of the field develop excellent technical and professional capabilities. NCP has made sure that researchers from both developed and developing countries collaborate with Pakistani researchers in the field of physics. This has ensured that Pakistani researchers are heard and there words are given due weightage across the world.